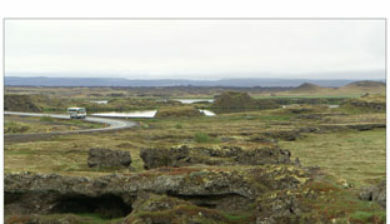 is one of the largest Icelandic municipalities. 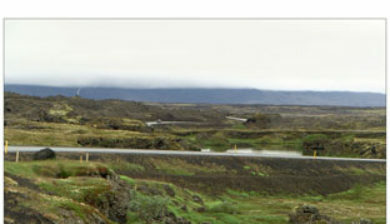 Its souther borders are represented by the northern site of the glacier of Vatnajökull. 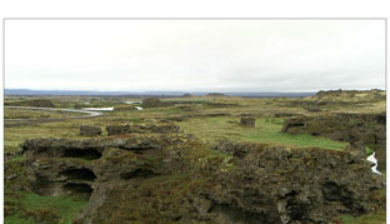 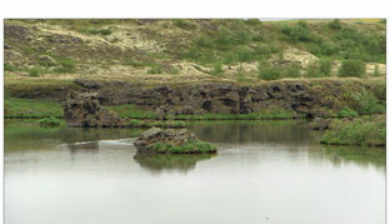 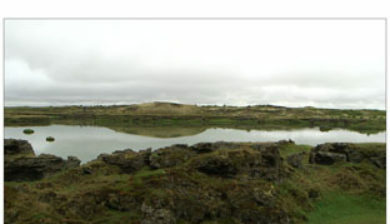 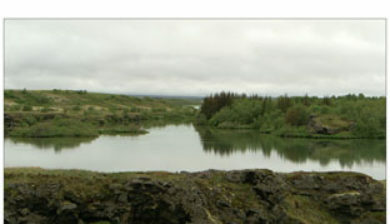 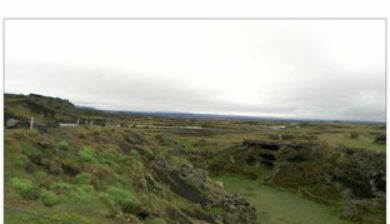 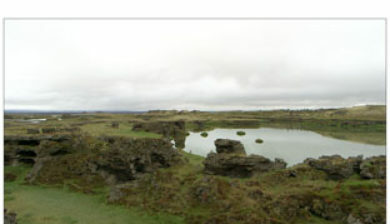 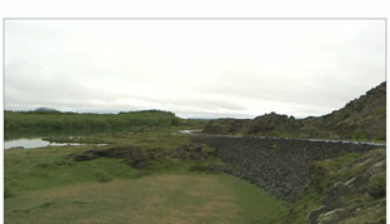 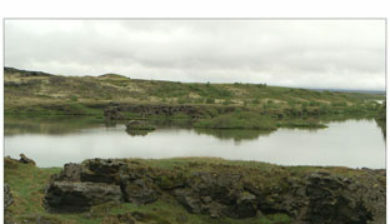 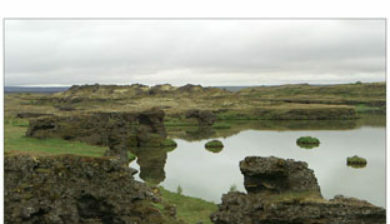 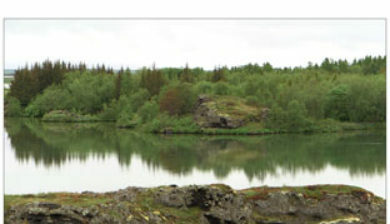 Its territory includes the lakes of Mývatn (in front of Reykjahlíð) and Öskjuvatn; and the volcanoes of Hverfjall, Askja, Krafla and Herðubreið.